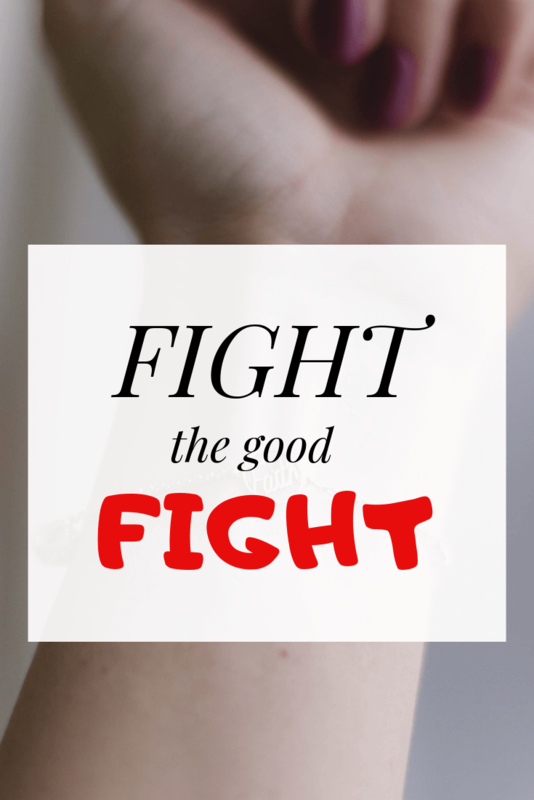 Fight The Good Fight of Faith: What Does It Mean? 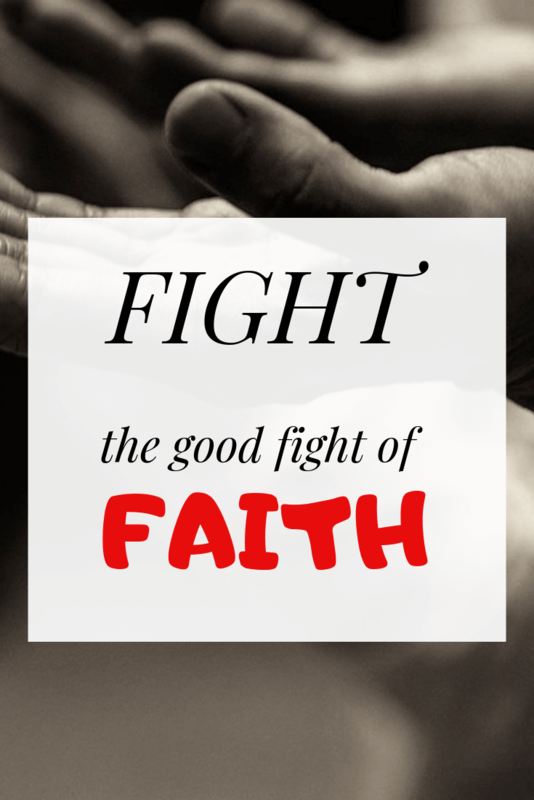 The “fight the good fight of faith sermon” reminds us about our commitment to Jesus Christ. This appeal was made by Paul while writing to Timothy. He reminded Timothy that we must run away from sin and remain steadfast in the service of God. 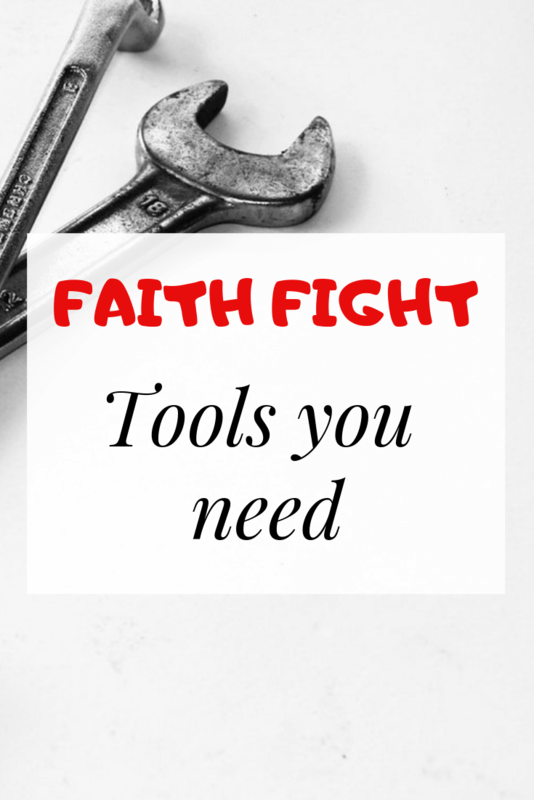 How to fight for the faith of Christ. So, what does faith mean? a complete trust or confidence in something. Other words that can are synonymous to faith are trust, conviction, dependence, and belief. According to the Scriptures, having a strong belief in something we do not see and trusting in it, is faith. Faith is complete trust in God’s might and promise. It is impossible to draw closer to God without having full confidence in his word and promise. The fact you call yourself a Christian is faith. This is because, you’ve never seen Christ, neither have you heard him preach physically to you. Instead, through faith, you believe he exists, and you are doing his works. Recognizing and believing in Christ is one thing, but as true Christians, living a Christ-like life is more important for our salvation. Fighting for Christ means accepting he died for our sins and enduring the suffering that comes from believing in Him. This involves running away from sin and living a righteous life. 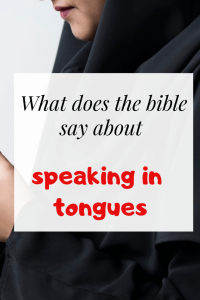 Fighting the Good fight of faith: What Did Paul mean? Fighting the good fight of faith means that you’ve accepted a fight which you’ve already won. Fight on the side of Christ is a good thing. This is because Jesus Christ can never lose a battle. He is the beloved son of the most high God. God has exalted Jesus above all thing on earth that at his name, every power will bow. Therefore, you can never lose a battle when standing on the side of Jesus Christ. He is so powerful that the wicked tremble at calling his name. Being a Christian means you’ve accepted Christ died for your sins. This is the first step to fighting for your faith. If you’ve accepted Jesus, then you’ve agreed to join his army in the battle. However, believing Christ died for your sins is not enough. You must live the way he lived on earth. You must suffer for the sake of Christ. Your life must show righteousness at all time. Before the coming and death of Jesus Christ, The Jews lived under the laws of Moses. These laws were made to make men fear the power of God. After Christ died, we’ve been set into Liberty and redeemed to the ways of the almighty God. Therefore, all commandments have been fulfilled in Love. That by loving the ways of Christ and your neighbor you can be sure you are battle ready. Faith is another weapon you need when “fighting for the faith.” You cannot fight for what you do not believe in. Faith anchors your trust in Christ. It is your only chance to make the impossible possible. Love is by far more important than faith. If you love the ways of Christ, it means you believe in him (faith), and you are keeping his commandments. Through faith and love of Christ, we can come closer to Christ and walk in the spirit. Everyone that fights and struggles do it for a reward. If you work, your reward is money. If you are an athlete, your reward is a prize. So, therefore, if you are fighting the good fight of faith, you have a reward. This reward is eternal glory with Christ. Hope in Christ is the tool that straightens your soul when the battles Get tough. When your temptation rises, hope keeps you in faith and love of Jesus Christ. 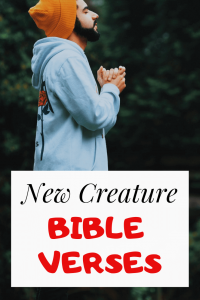 A vital tool you need as a Christian is steadfastness in Christ. This is because we are human, and though we always strive for perfection, we can sin. Retracing our sinful steps and asking for forgiveness is critical when fighting for the faith. This is because if you fall by the wayside, and continue to live in sin, you will not inherit what God has promised. Paul is advising us to stand by the faith and run until the end. This is critical to be assured of the promise. Paul fought the good fight of faith and knew there was a reward for those who serve God. He, therefore, advised us to stay firm in the faith which we were called. As Faithful Christians, we should be firm when tribulations come our way. We should be conscious of the methods of the devil and act like Christ. We should be vigilant because the devil only seeks to destroy us. Therefore, if we run the race of faith until the end, then we are assured of God promise. Suffering for Christ is running away from the sins of this world. Avoiding anything that dampens your faith and standing as a true soldier of Jesus Christ. 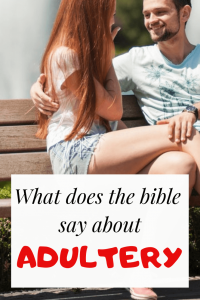 Living in sin means accepting the ways of the flesh. If you do, you will miss Gods promise of salvation. The ways of the flesh bring immediate relief to our lusts, but the ways of the spirit lead to eternal salvation. Therefore, if we’ve decided to fight the good fight of faith, we must walk in the spirit. Abel is well known for his sacrifice to God. Through faith, he knew it was important to please God. Through faith, he obeyed God and built an ark. He never doubted God’s power to destroy the world. Through faith, Abraham obeyed God instruction to move to a new place without questioning God. Sarah also displayed tremendous faith in God for believing that she would conceive even at her old age. She trusted in the power of the Almighty God. Therefore, with these examples, you can see faith is the total belief in the power of God and trusting him to do whatever he has promised. If God says, he will take away all illness from you, then believe in his power to do it. If God says, he will never forsake his people, then surely he will always be there to protect you. Dunn is a medical doctor by profession, philanthropist, and a firm believer of Christ. Suffering for Jesus is an attribute of a faithful Christian, and I hope to win new souls to Christ with every chance that I get.